trying to decide which systems we liked the best. 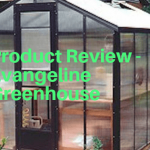 Our greenhouse was covered in 8mm twinwall Polycoolite and had a steel frame. Unfortunately, since then we have moved, but the greenhouse did not come with us. 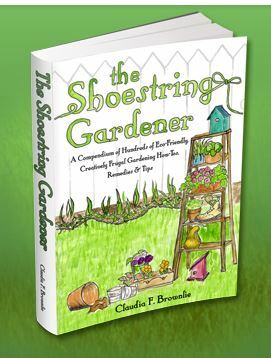 Tom read all kinds of books on hydroponic systems and how to maintain them. I think most of them were written by PhD’s and were very technical. Even though Tom and I both have a science background we were a bit overwhelmed. Fortunately this has made it into the mainstream and a lot of people have tried simpler methods and have been kind enough to share their results with us. 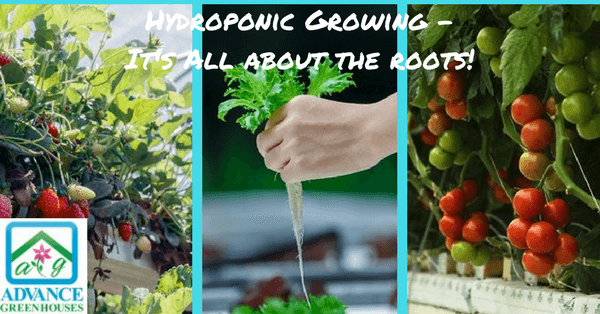 • What is a hydroponic system? A hydroponic system is basically a system where you grow your plants in a liquid nutrient solution rather than soil. A hydroponic system basically consists of your reservoir for your liquid nutrient solution. Pots or rafts to hold your plants. Air stones to raise the oxygen level and pumps to keep the water circulating. For your growing medium we recommend coir or clay pebbles. You will need a Ph test kit and solutions to adjust the Ph. 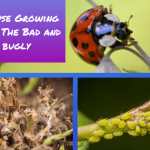 Nutrient solutions to keep your plants growing. A thermometer with humidity reading in helpful. If starting your own seeds be sure to do it in a hydroponic system compatible seed starting plug or the like. 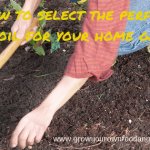 You do not want to start your seedlings in soil and then have to wash the soil off before you plant. Keep it simple. Start with one small system and get the hang of it before venturing out into multiple system types. 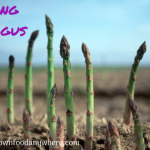 You will need to learn a few things that may be new to you, but just approach this from a learning curve type journey and you will soon be an expert on hydroponic gardening. 1. Lettuce Raft or DWC (Deep Water Culture) – This is used for green lettuces and leafy greens. These basically consist of a reservoir with a raft full of your plants. The nutrients are in the reservoir below the plants. You also need a bubbler and air stones to keep the water circulating. This is probably the simplest system to manage. 2. Ebb and Flow – This has a large flat basin with large pots for your plants. The pots have holes in the bottom to allow the nutrient in and out. This will be on a timer and will basically flood the tray for a certain amount of time. Then it will ebb or recede. This is repeated 2 – 4 times a day. 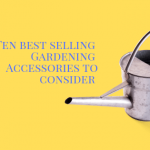 You can use these for a variety of plants including tomatoes, peppers, squash, beans, lettuce, we even grew edible flowers in this type system. 3. Dutch Bucket Systems – This is a recycling system of sorts. There are large buckets with tubing between them and the reservoir. There is a tray beneath the buckets. A pump will come on at a specific time and pump the nutrient solution to the pots. The solution then drains into the bottom tray and is returned to the reservoir to be reused. This repeats 2 – 4 times per day. This system is great for larger plants such as tomatoes and peppers. 5. They use less water and less fertilizer. You will need to spend some time each day with the system checking lights, containers, solutions, checking for bugs, etc. Growing in a hydroponic system is just like growing in a garden in the fact that you must plant each crop in conditions to meet their needs. In other words, we plant carrots, lettuce, beets, radishes, broccoli, cabbage, etc in cooler weather. You need to simulate this with your hydroponic system. You will need the daytime temperature to be 60 – 70 degrees with a minimum of 40 degrees. 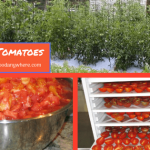 For warm weather crops, tomatoes, peppers, cucumbers, etc you will need a daytime temperature of 70 – 80 degrees with a maximum of 90 degrees. 2. There should be a circulating fan running continuously. This should be a low speed fan that will keep the air moving for best plant health. You should just see the leaves moving slightly. 3. Lighting – If you are growing in a greenhouse or outdoors you will be able to take advantage of the natural sun. If you are growing indoors you may need artificial lighting unless you are in a position to take advantage of a sunny location in front of a window. The best lighting for growing anything but lettuce is the HID lights. For lettuce you can use fluorescent lights. These should be on 12 – 14 hours. 4. Protect the systems – You should never set up your system outdoors in an unprotected area. Rain will dilute your solution and flood your trays. Also, let’s not forget the electrical components of the systems. You never want to leave them exposed to the rain. 5. pH – This is a test for the acidity/ alkalinity of the solution. The best range is slightly to the acidic side at 5.5 – 6.5. You can test this with a swimming pool kit and adjust it with chemicals up or down. 6. 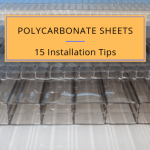 Shade – Don’t place the units in direct sunlight. 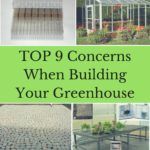 This may overheat your water and end up eventually killing your plants. 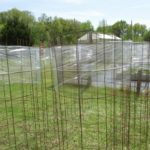 If you are in a greenhouse you can use a shade cloth. 7. Solutions – Your growing solutions will have instructions on how to add the nutrients to your water. You will need to follow the directions. Also, you will occasionally need to drain the entire system and start over with fresh solution. 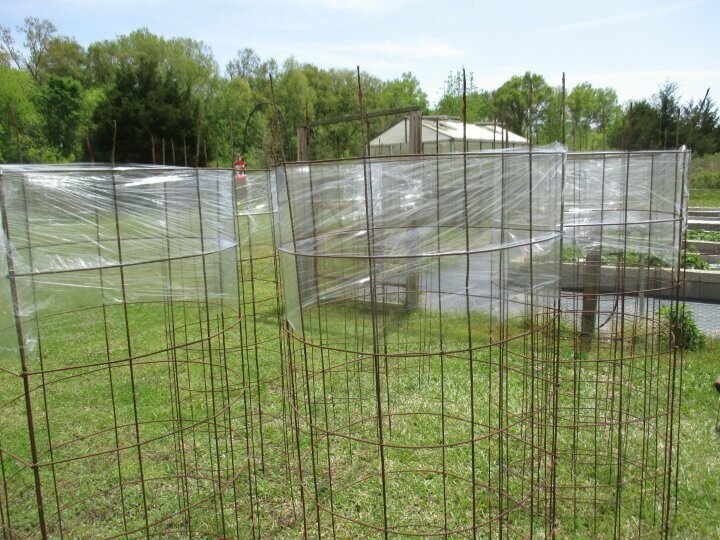 • Fighting disease proactively – The easiest way to prevent disease and pests is to keep it clean. 8. Have proper ventilation and air movement. This will help prevent mold and fungus. 10. Don’t bring in other plants that are in dirt. • Get organized. 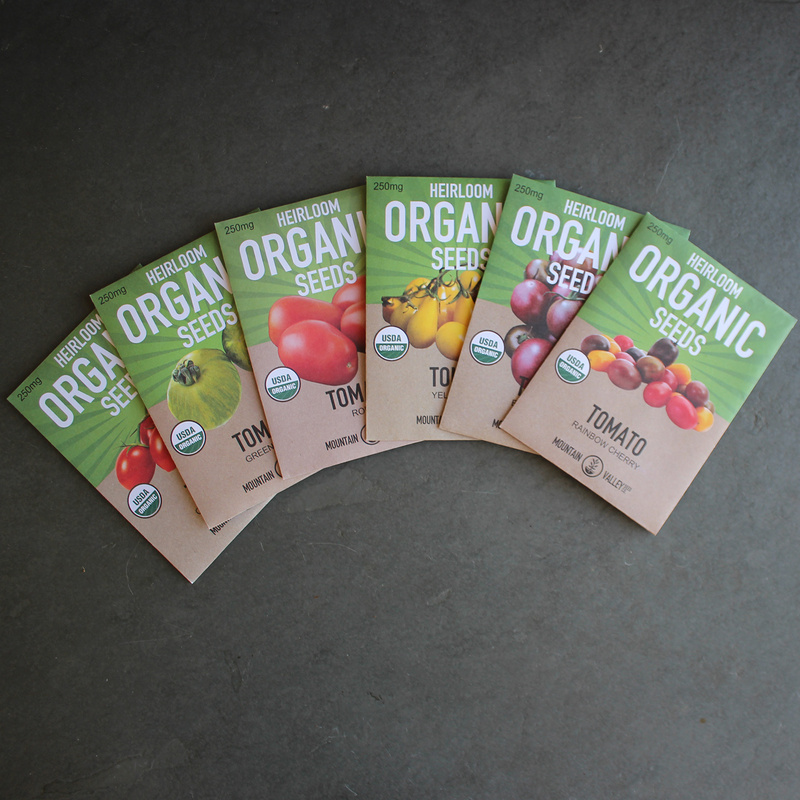 This will help you ensure the best, healthiest crops you can get. Make a daily, weekly, monthly and between crops to do list. Hang it where you can see it every day. Stick to your ritual religiously. It will not take that much time per day and it pays to keep ahead of any potential problems. Let’s face it. You are going to be checking your progress daily anyway. We are all patiently (not really) waiting for our first taste of our new crops. We highly encourage you to try hydroponic growing. Just remember to start small and don’t get overwhelmed by the new terms and the new way of gardening. For complete plans to build mini and full size systems, check out this ebook. 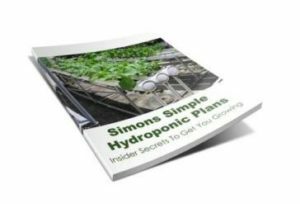 There is also a complete set of instructions on how to set up and maintain your hydroponic systems.